With more companies coming out with keyboard integrated iPad cases, Sena announced it's new leather Keyboard Folio for the iPad. The Keyboard Folio has a built-in bluetooth keyboard which can be used when folded out to the stand position. You can pre-order one now at a discounted price of $129.99. 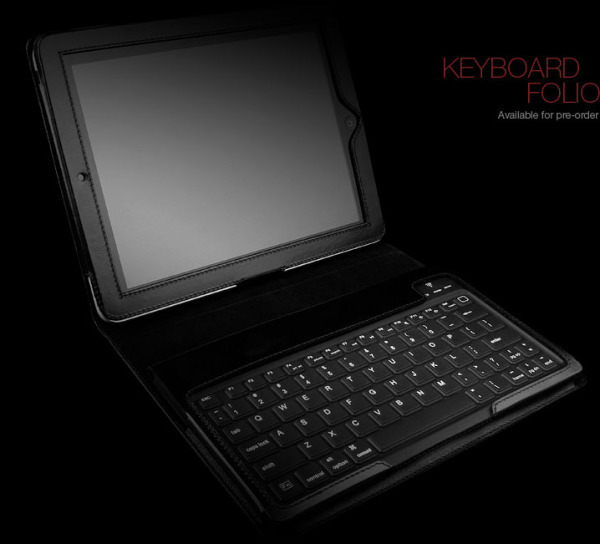 The Keyboard Folio for iPad is expected to ship starting October 7.